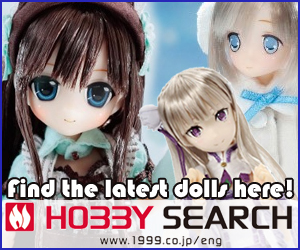 The iconic Vocaloid with 2 cute long turquoise pigtails, is now a Pullip Doll! 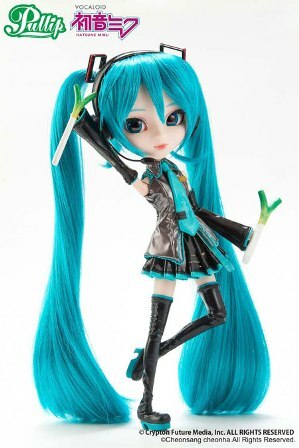 If you would like to add Pullip Miku Hatsune to your collection, check out eBay. 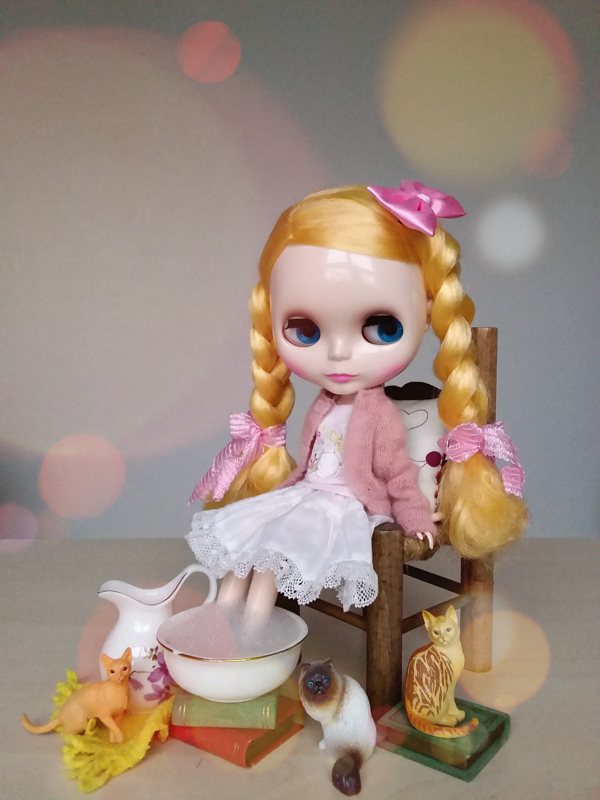 My first Pullip, i love everything of her. face are perfect, outfit look like the video game and cover disk of his begin. 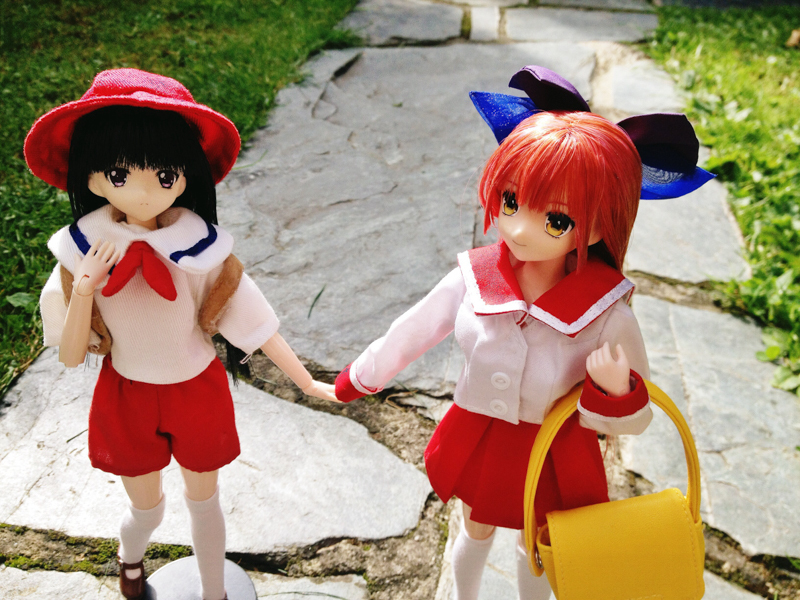 She is loved by a lot of fans and I bet for many of them it was their 1st introduction to the Pullip hobby too. Do come back and chat with us again! I really want a miku but i only have $52. Do you know who would sell me a new or nonbroken miku fo $52 or less? 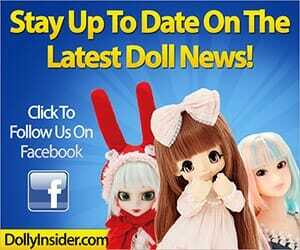 Unfortunately Pullip Miku is becoming rare and therefore you will most likely not find her for $52. 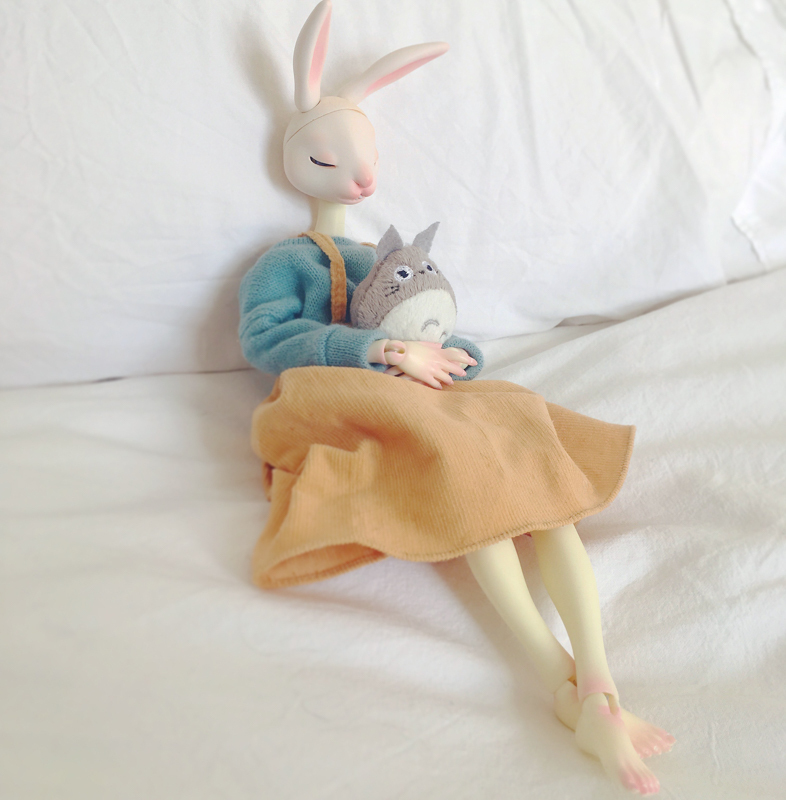 Someone may list her as a bid on eBay but she is a popular character and the price will probably go up as well.